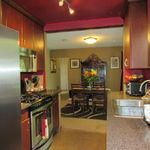 Have you been looking for your perfect home in San Jose? 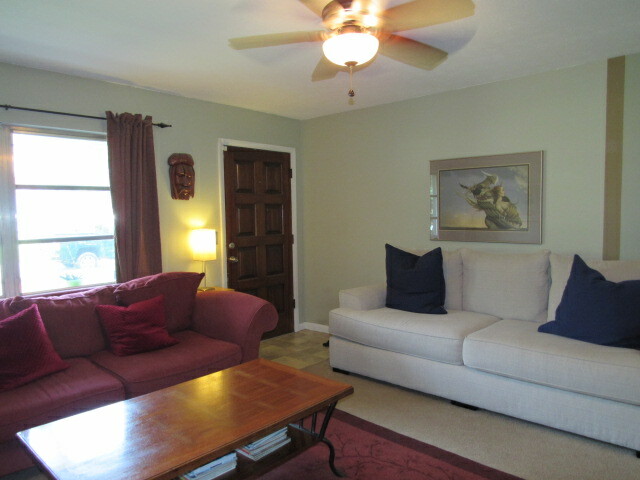 The look no further than this unique 4 bedroom, 2 bath home in San Jose Manor! 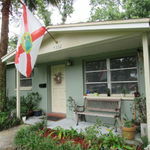 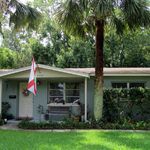 You’ll love the inviting front porch as you enter past the towering palm trees enter the open living room. 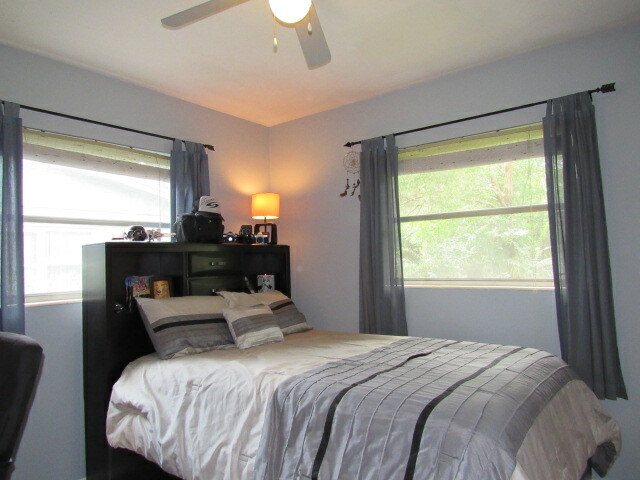 Featuring a split bedroom layout with master suite, updated kitchen, and bathrooms, this house has been well maintained and ready for its new owner to call it home. 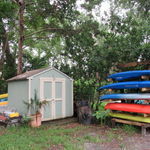 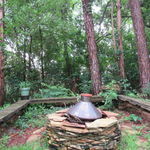 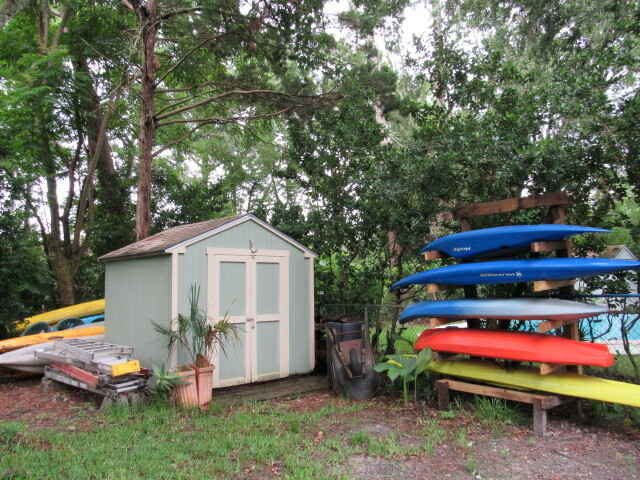 Love being outdoors? 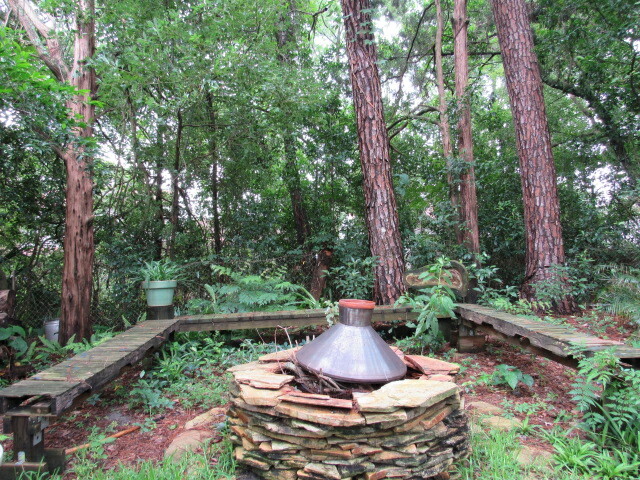 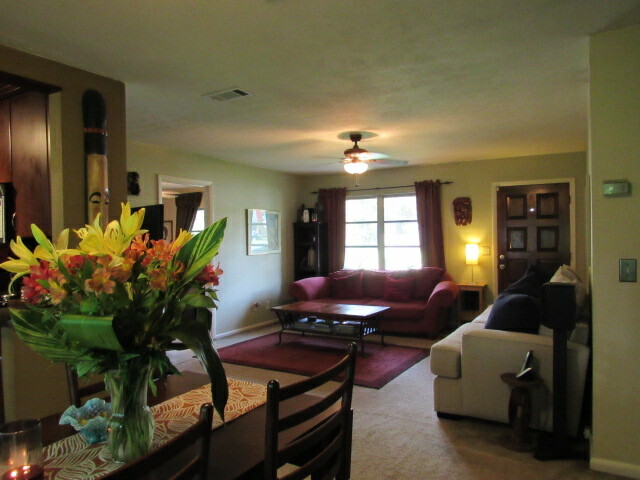 Make sure to take in the large fenced backyard with covered patio, fire pit, detached shed and more. 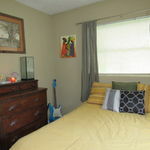 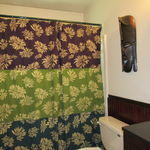 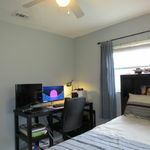 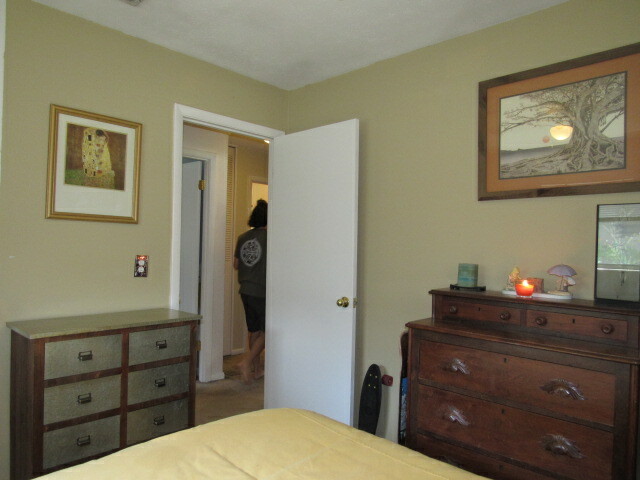 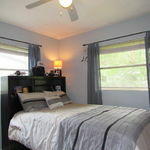 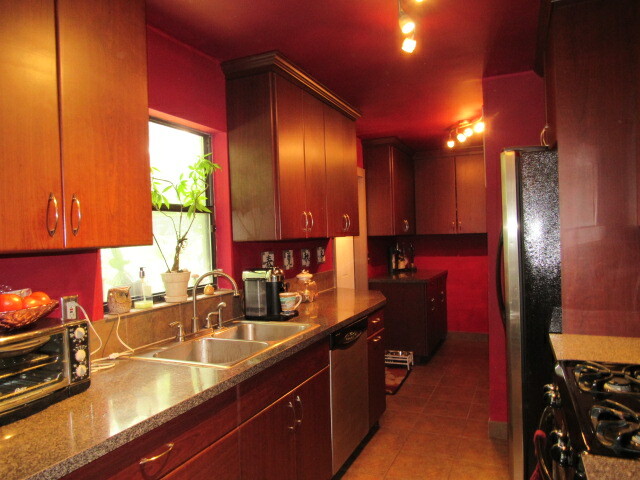 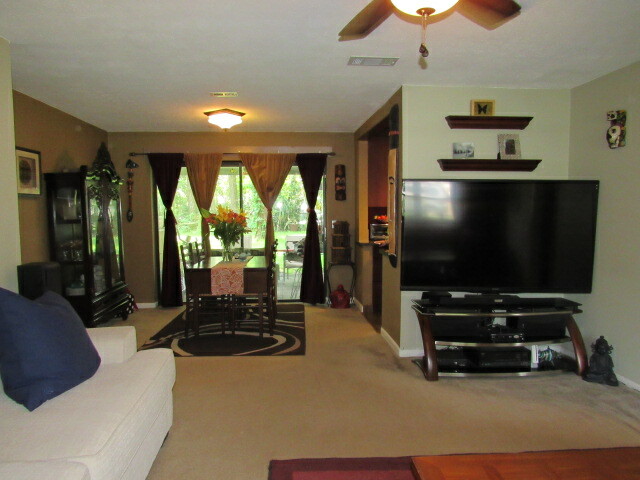 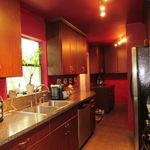 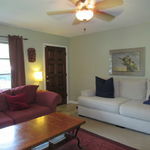 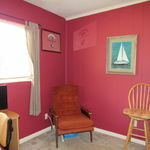 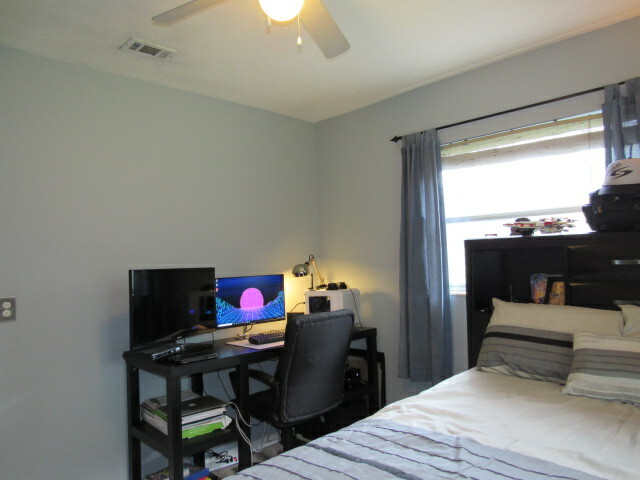 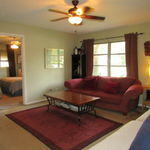 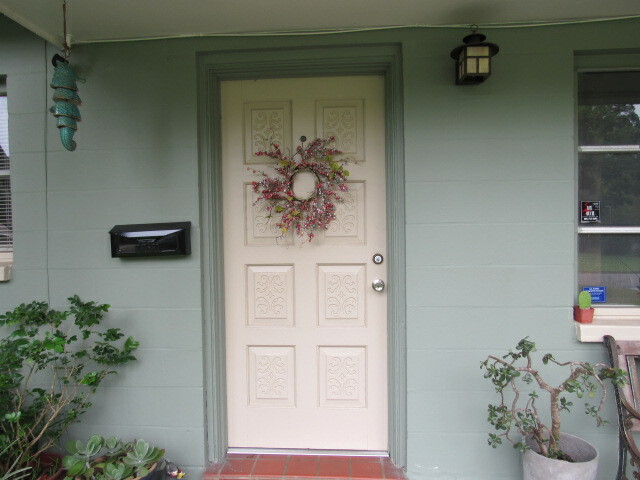 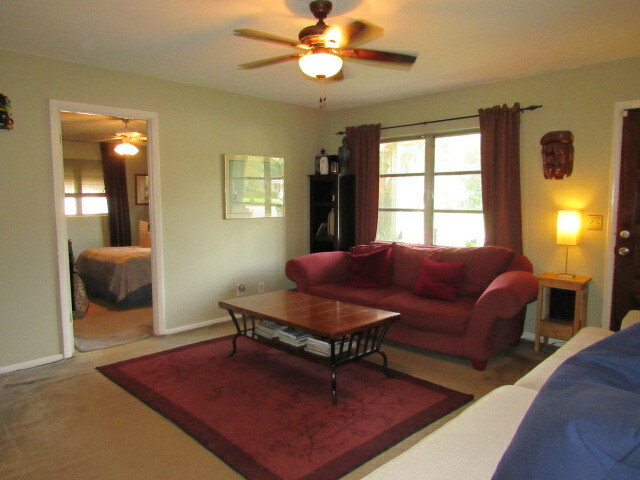 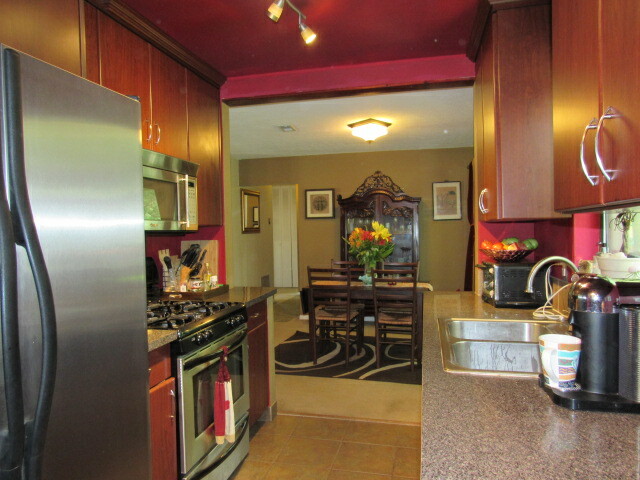 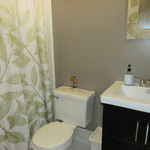 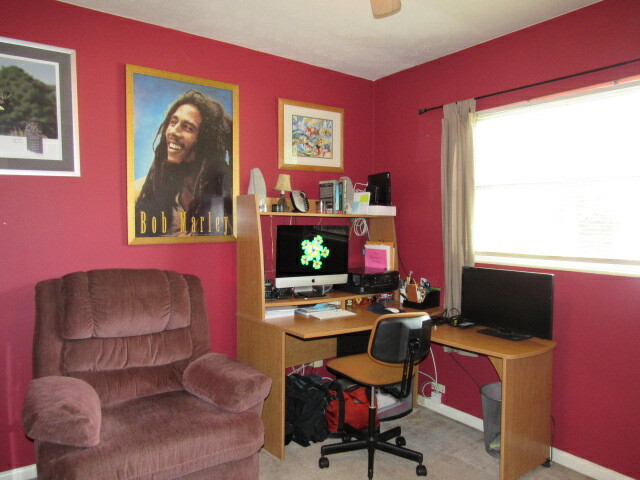 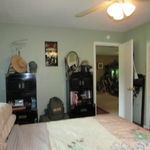 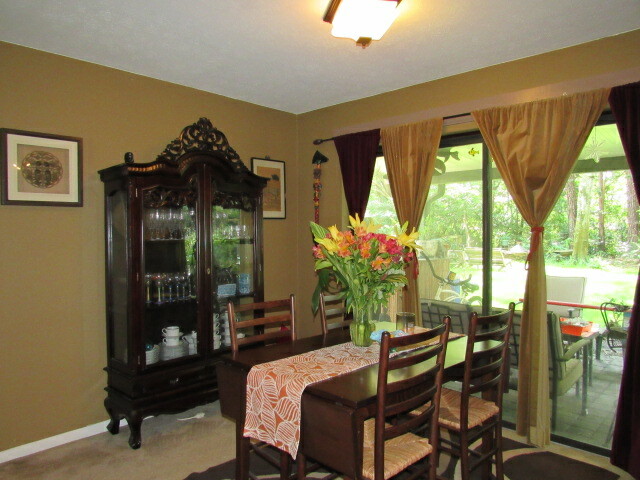 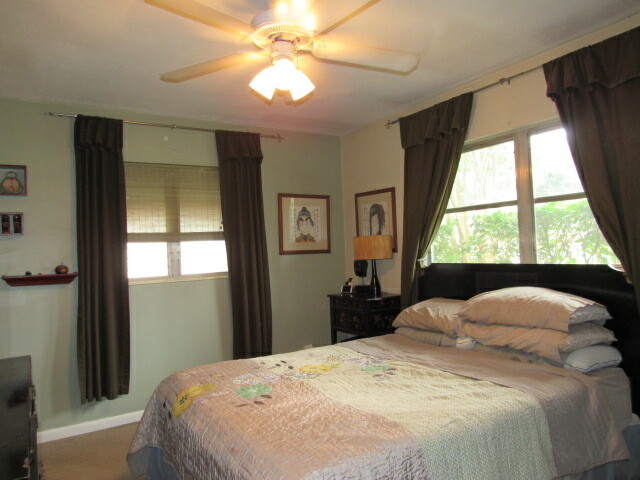 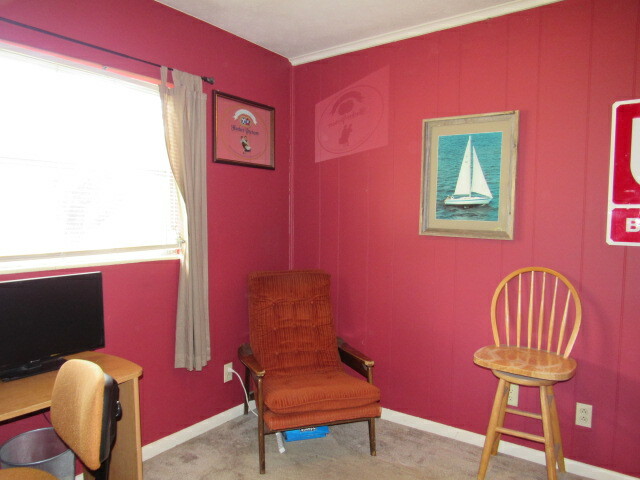 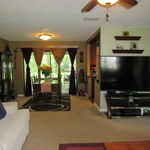 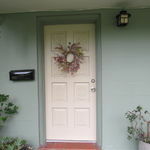 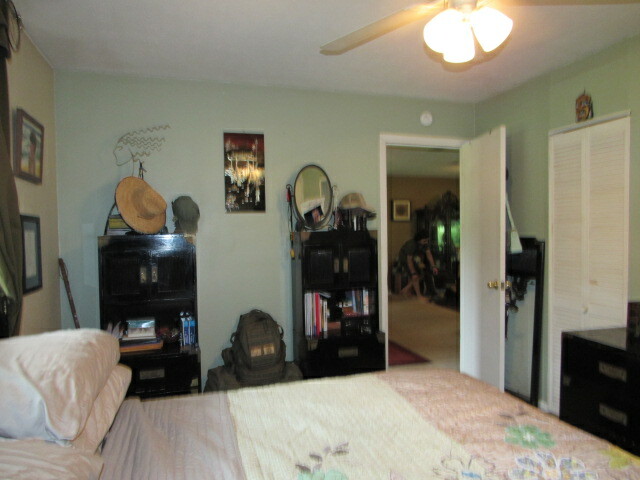 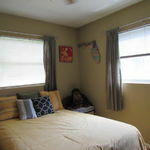 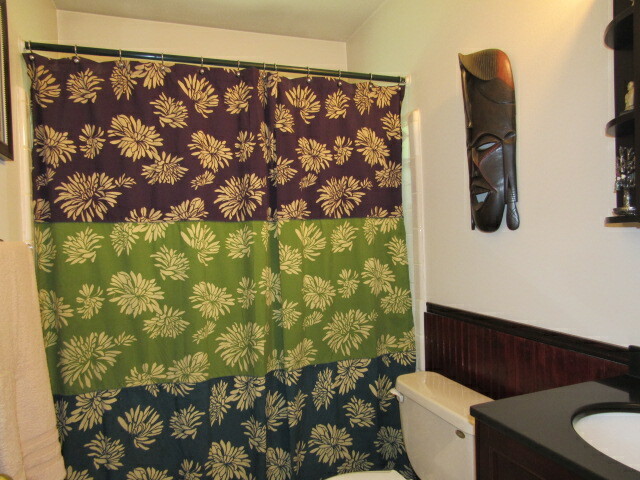 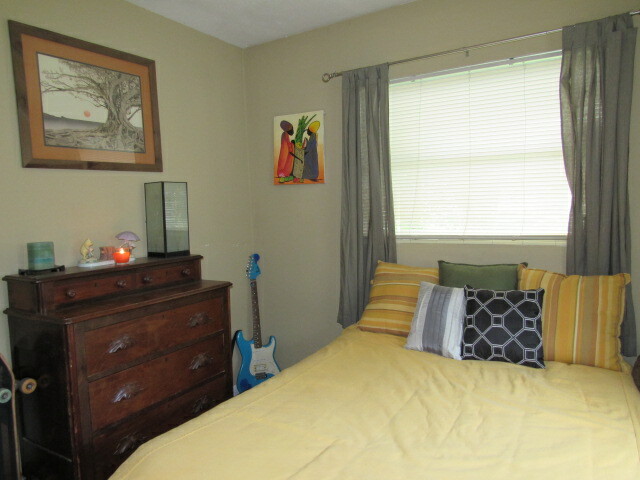 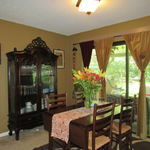 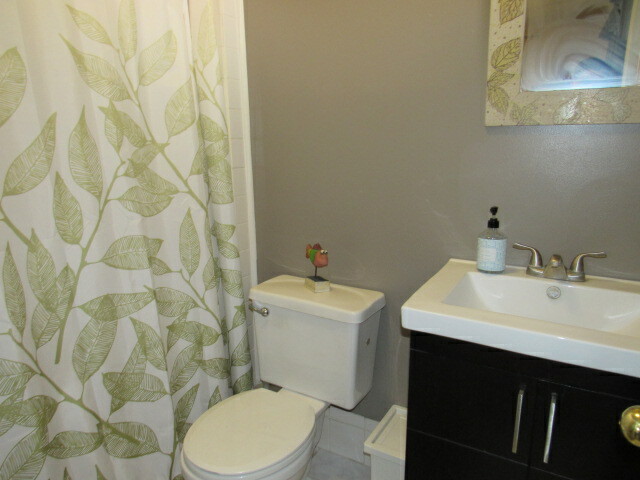 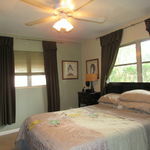 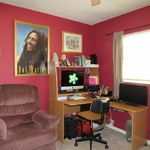 All located in the desirable San Jose area near parks, schools, and shopping. 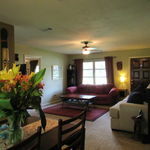 You won’t want to miss out on seeing this home so take a look today! 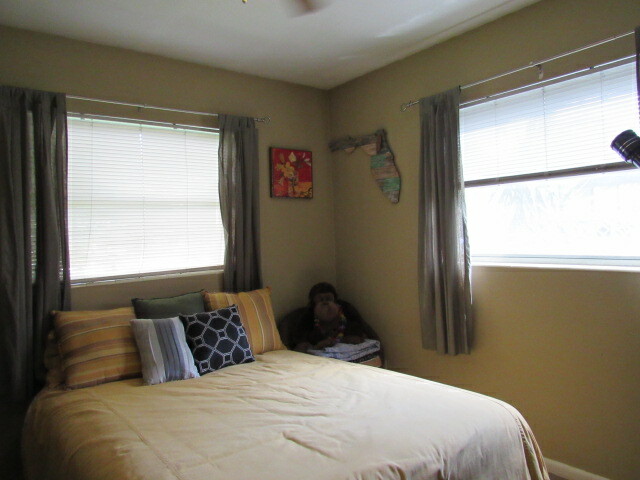 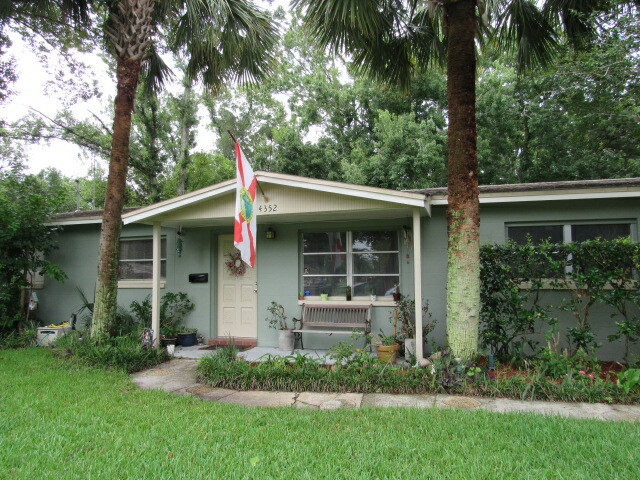 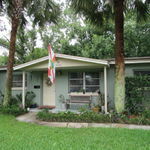 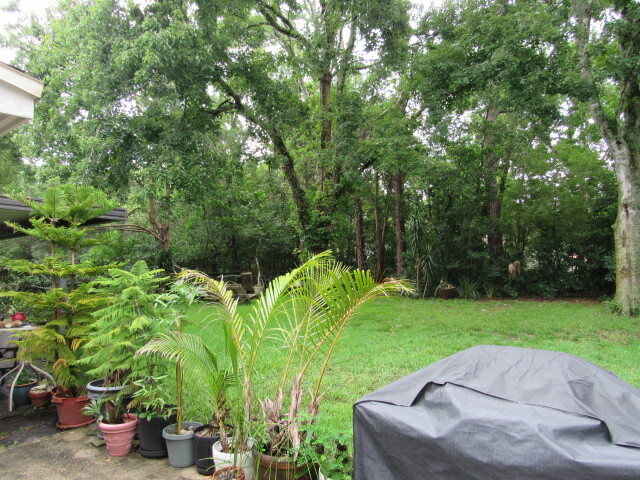 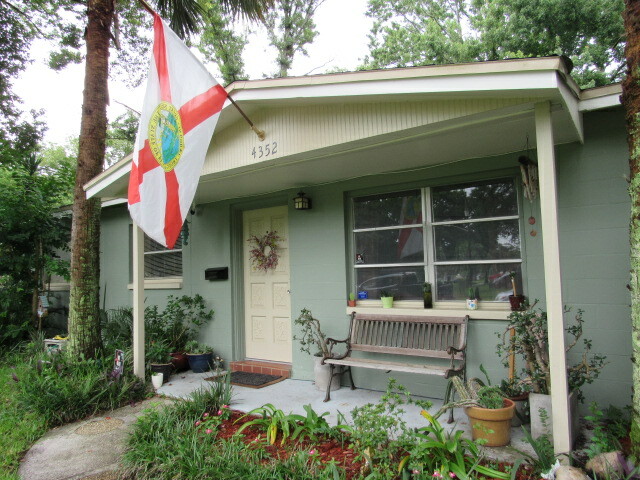 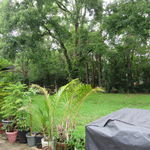 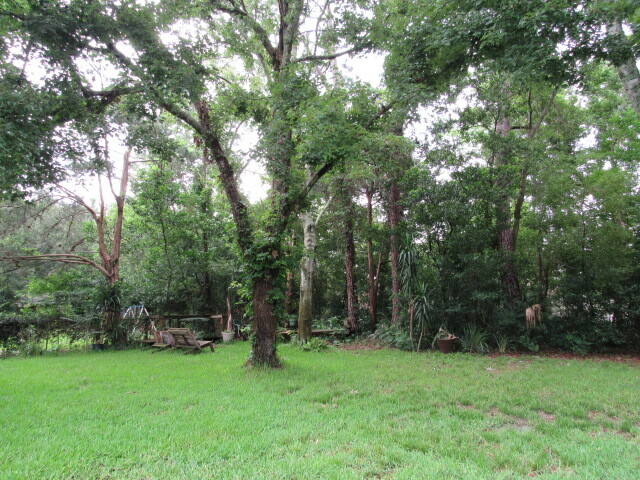 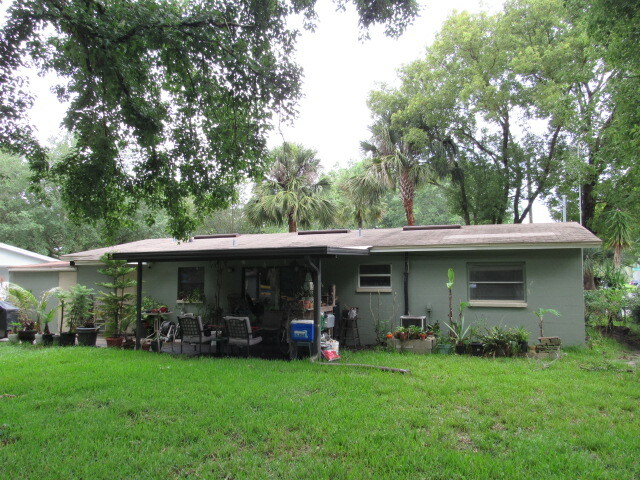 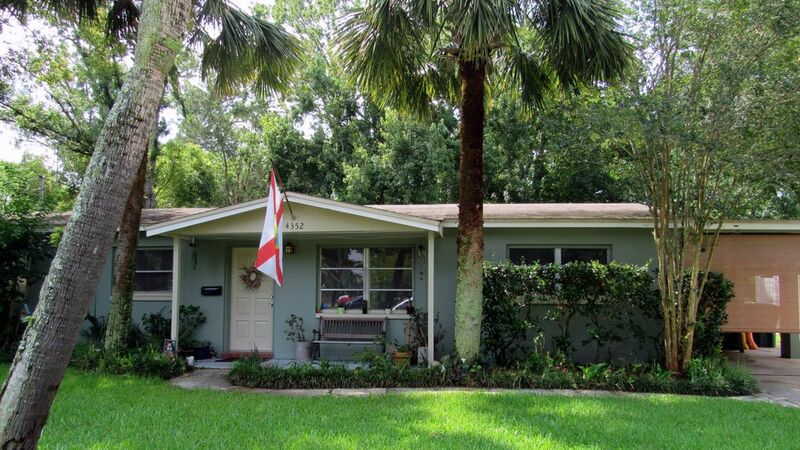 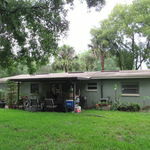 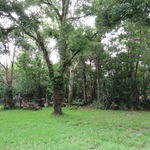 Address: 4352 Naranja Dr. S.
Beautiful 4 bedroom, 2 bath home in San Jose area.